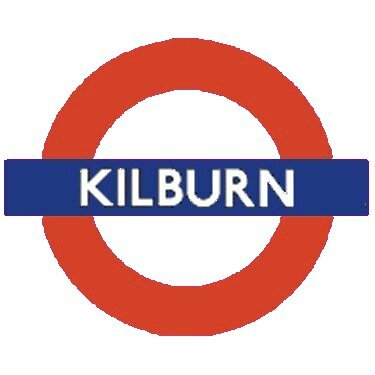 Kilburn Wells. a medicinal spring, existed between 1714 and the 1860s. The fashion for taking ‘medicinal waters’ in the 18th century came to Kilburn when a well of water impregnated with iron was discovered near the Bell Inn in 1714. 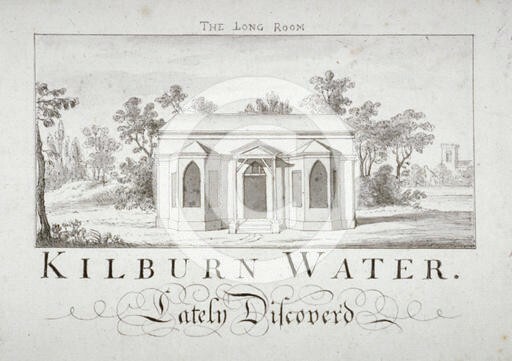 In an attempt to compete with the nearby Hampstead Well, gardens and a ‘great room’ were opened to promote the well, and its waters were promoted in journals of the day as cure for ‘stomach ailments’. By the 1860s, the Wells had declined completely.